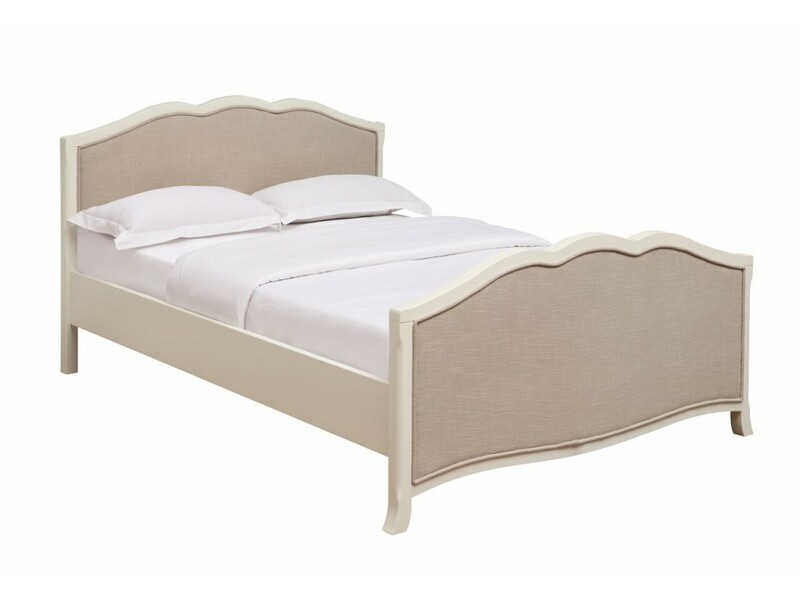 The Chantilly Double Bed has a stylish and traditional French style design, which brings an elegant and glamorous feel to your bedroom. 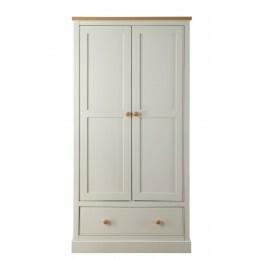 which is finished in an attractive and antique off-white. The Bed fits beautifully with the rest of the range, and is made from high quality MDF materials. 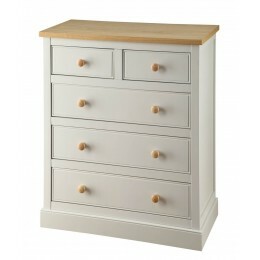 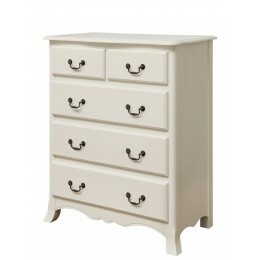 St Ives 2 Door 1 Drawer Bedr..